GREAT OPPORTUNITY! 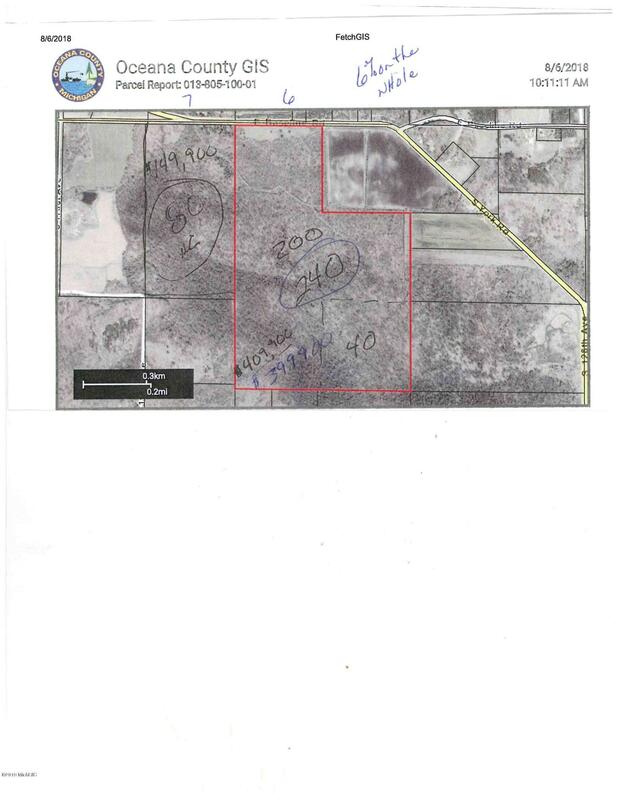 Here is your chance to own this 240 acre parcel with over $143, 000.00 worth of timber on it. Great Hunting land! Parcels include 013-005--100--01 & 013-005-300-02. Three excluded parties. Call today for more information! Buyer to verify all information.